According to one coin’s developer, the world’s largest exchange by volume had demanded he pay 400 BTC, at the time worth $2.6 million, to list the asset, something Binance later denied. “If they don’t change their process or behavior they should be forked. However, that doesn’t address their dominant position in the ecosystem,” he said in private comments. Losses for investors of some assets tied to dubious issuers have been considerable, with the overall market index even for major coins now topping 80 percent. 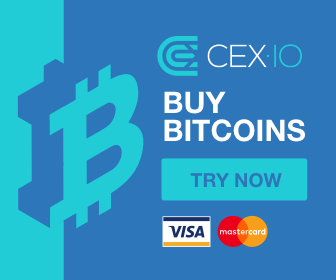 [This] will result in the delay of mass adoption. The world doesn’t need 2000 crypto currencies. 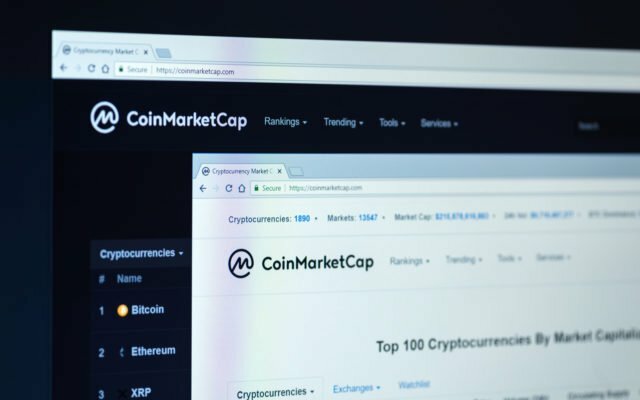 What do you think about Coinmarketcap’s listings? Let us know in the comments below! 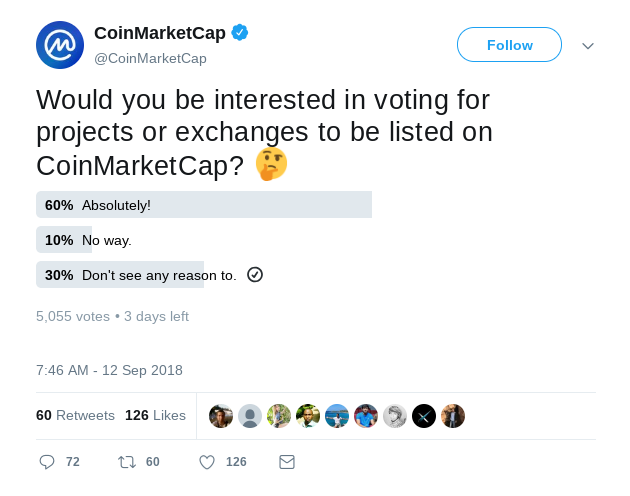 The post Accused of ‘Abusing Trust,’ Coinmarketcap May Now Let You Vote for New Listings appeared first on Bitcoinist.com.